Well-known Dutch biologist Freek Vonk travels all over the world to find unique animals for this television show. 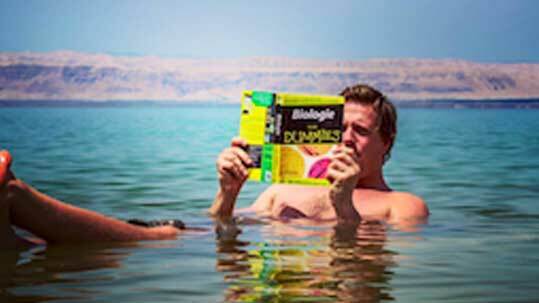 In April 2016 Freek and his crew visited Jordan to discover its wild life. 3 beautiful episodes with each 600.000 viewers, which is a record! This 600.000 is excluding the online viewers.